SAVE on printing, SMS charges and retyping costs (everything is saved for amendment and reuse). ALWAYS be sure the RIGHT information gets to the RIGHT person. How much does your school spend on paper and printing every week? How many messages go missing? 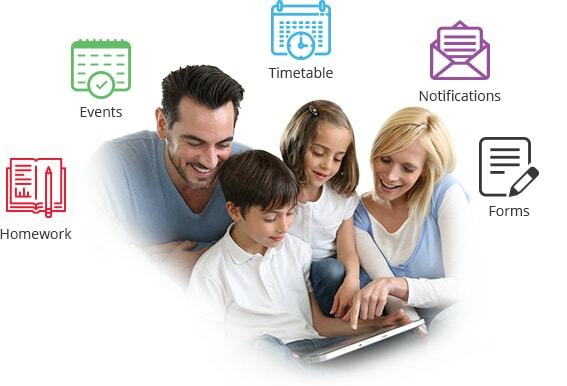 How many reminders have to be sent to parents that authorisation is still needed for a school trip, for example? 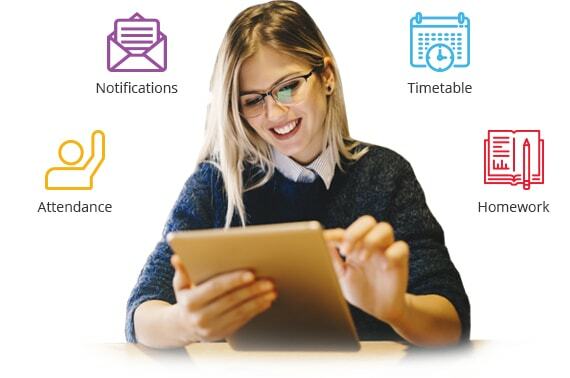 Do you ever wish to change the timetable but don’t, because of the cost and inconvenience? 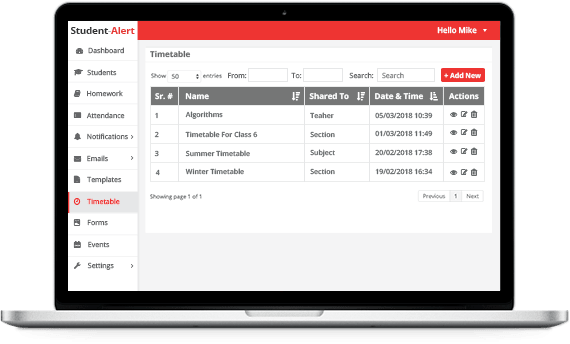 How many hours a week are wasted on compiling attendance records from teachers’ lists? 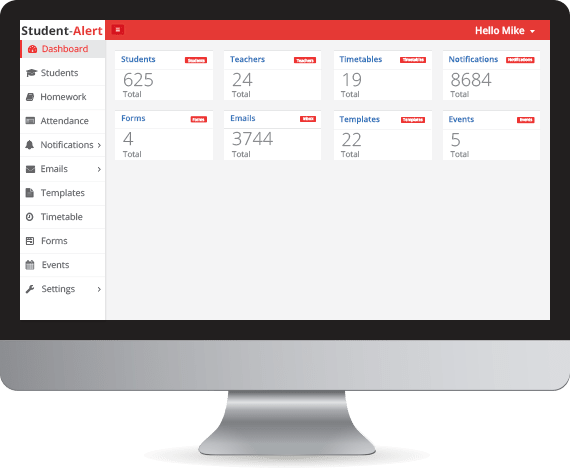 With Student-Alert, all that paperwork, inefficiency and expense disappears. 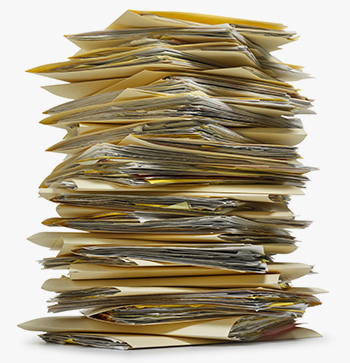 Forms can be defined, issued and retained, with responses collected and saved. Forms to be completed and returned. 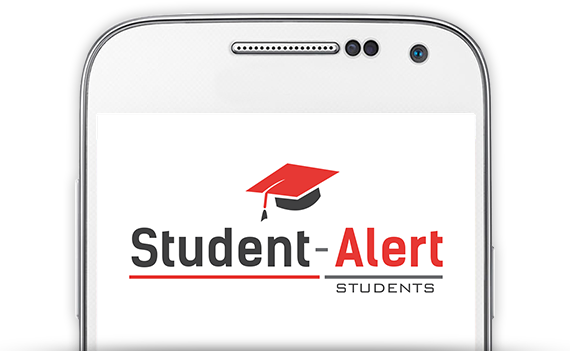 Parental information should already be available from registration contact information, so setting up Student-Alert will usually be straightforward. 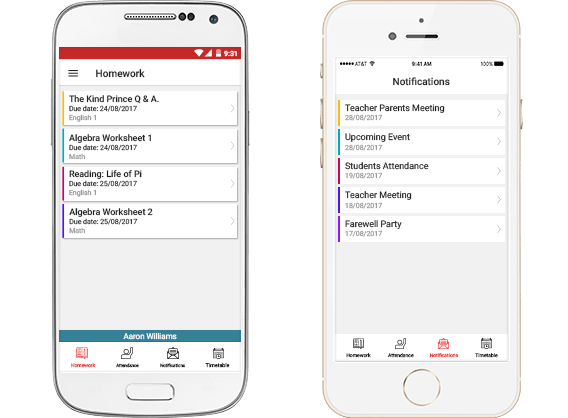 Teachers have their own app, allowing timetabling, homework, attendance and messaging to be managed.